Since leaving Jungle Entertainment and joining Hi-Lite Records last year, hip-hop artist Paloalto announced his EP album [Lonely Hearts] and second full length album [Daily Routine]. 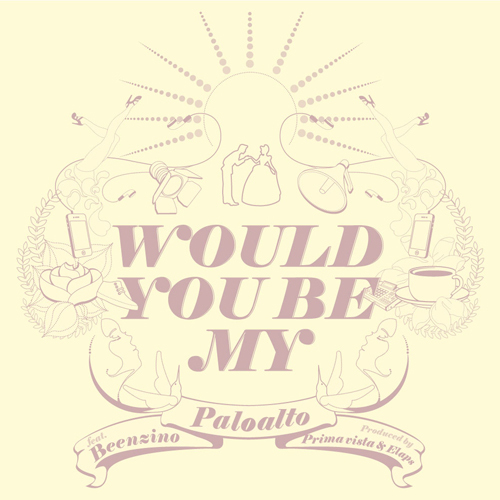 Failing to slow down his vigorous activity in the Korean hip-hop scene, Paloalto reveals his second free track, ‘Would You Be My’ (his first free track was titled ‘Time‘). This brand new track features Beenzino, an artist who garnered a lot of interest through his involvement with last year’s Jazzyfact (Beenzino + Shimmy Twice) album ‘Life’s Like Artist’. Download below! This entry was posted in Free Music, Miscellaneous, News. Bookmark the permalink.